I'm sure I have more but I can always save it for my next sale :) Please note I'm not really a reseller, which is why I don't have every size - I usually buy for myself, my family and clients - with a few extras that I wish were my size LOL. All prices do not include cheap shipping (exact ship/pp fees). I'm only shipping domestically (sorry International gals). You can alternatively arrange for a NJ (Bergen County) meetup, no NYC pickups at this time. If you're interested in anything post SOLD in the comments below with your paypal address & zipcode and I'll invoice you. Your paypal address must be confirmed - make sure the correct address you want it shipped to in already in your account when you pay, and it reads confirmed. Feel free to ask any questions as all sales are final. You can ask message me any questions on my ShoppinggalNYC Facebook page or post below. Once I've invoiced you, you have 48 hours to pay before I cancel the invoice and sell to the next in line. Please don't get mad at me if you don't get what you want LOL. SOLD Daphne 20. Rebecca Minkoff Mini-Luscious Hobo with grommets in blue with silver hardware. 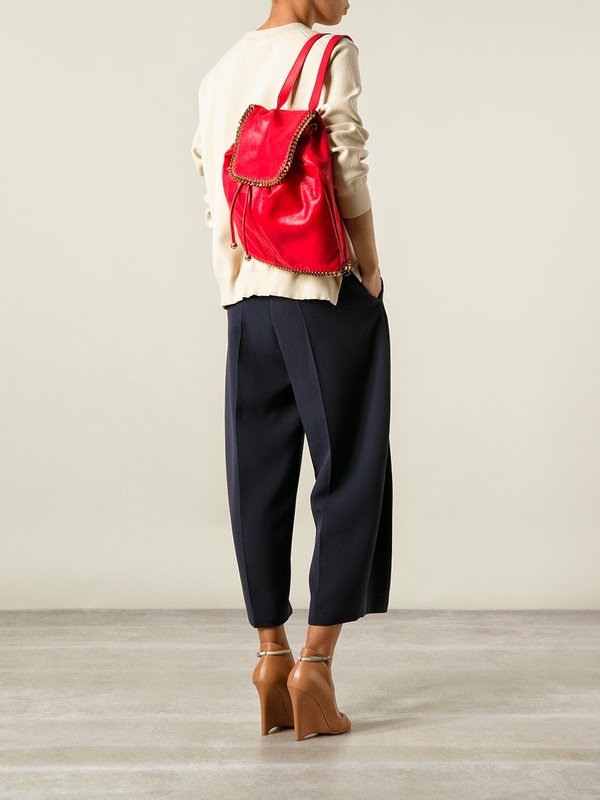 Removable straps, can be worn crossbody or as a hobo. This bag is in excellent used condition - I personally only wore it once but it was purchased as a refurb. It has the silver stud on the inside pocket (see pic - they used to do that to all refurbs). I found a similar stock pic so you can get an idea of the size. It does has a few faint scratches - nothing serious as you can see, and I just conditioned it with Leather Honey so it's buttery soft and ready to wear :) Retail $450, asking $120. 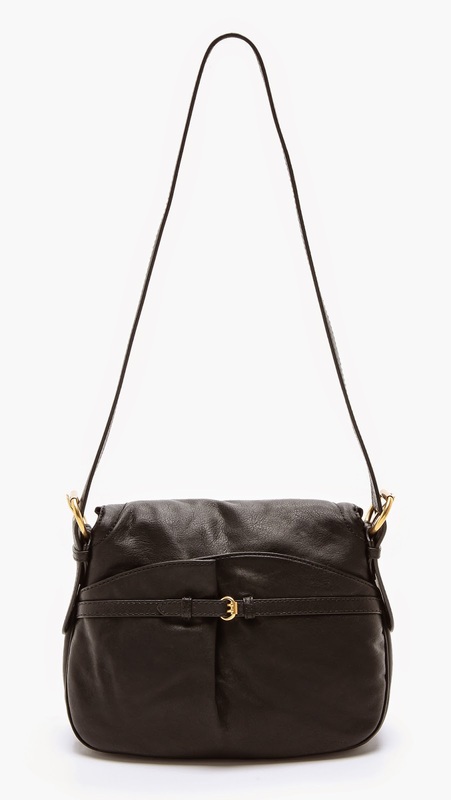 Can be worn crossbody or as a hobo. SOLD 21. 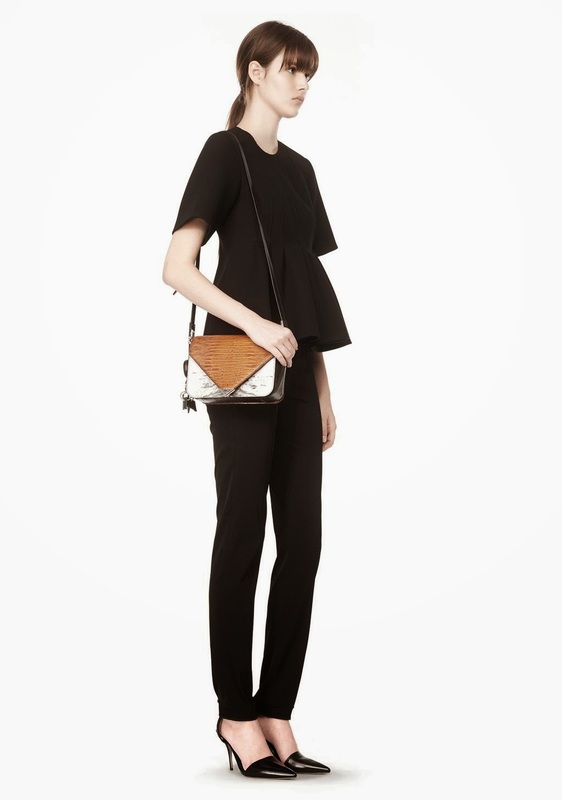 I really, really, really, really don't want to sell my brand new Stella McCartney Falabella Shaggy Deer Backpack. Never worn, it's just been sitting in my closet. I'm just not a backpack girl. Sigh. Retail $1295, asking $450. 22. SOLD reynz Nha Khanh faux suede jersey dress NWT, size 2. Retail $390, asking $35. SOLD Maria Kagehiro 23. Size 9.5 Tory Burch brown leather booties. These are refurbs and I never wore them (I don't have a lot of brown or denim clothing to match). Asking $60. 24. Love Moschino blue and black suede hidden platform pumps with studded hearts & bow detail. Size 40 - these run large. I usually fit a 40 but they fit my friend (not her style) who is a size US 10/41. So cute. Asking $45. SOLD 25. Chloe size 41 Riesi taupe suede booties - these are a little big on me :( Selling right now on Loehmanns.com for $496.09. They show a little wear (they look better IRL) but they are unworn. You can see a light mark where the sensor was removed from the back of the boot. Retail $1095, asking just $70. 27. Sergio Rossi blue and black patent leather sandals features an ankle strap with silver-tone buckle fastening, cut-out detailing, open toe and a high stiletto heel. Size 36. I have the box (no dustbag) but I can ship with or without the box. Retail $775, asking $80. SOLD - Maria Kagehiro 28. 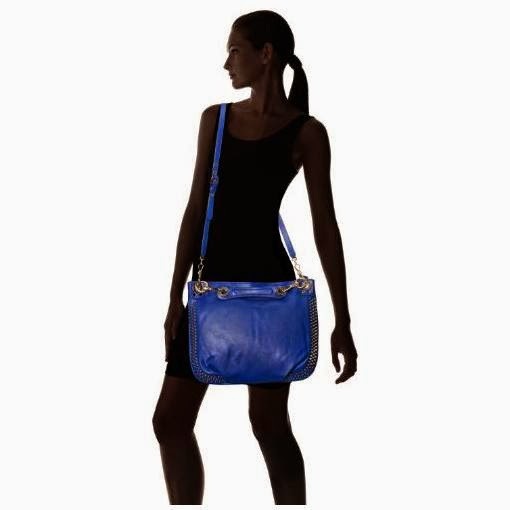 Blue Marc by Marc Jacobs Petal to the Metal Natasha refurb bag - looks new. I really wanted a Petal to the Metal bag for a while, and you know I'm a sucker for a blue bag but I need to pay off my recent speeding ticket :( Stupid bills. Retail $438, asking $190. 29. 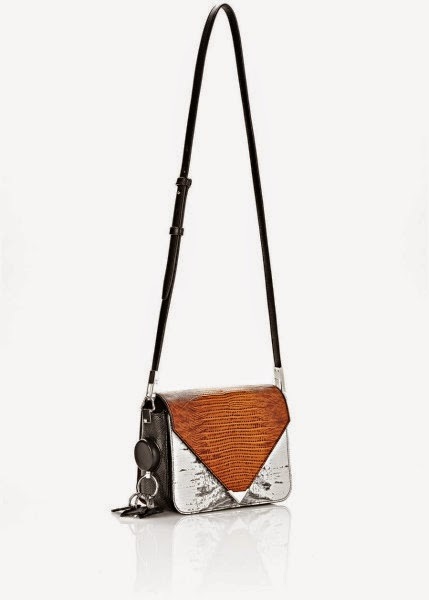 Alexander Wang Prisma Envelope crossbody refurb bag styled at side with 3-D retractable keychain. Tricolor lizard embossed leather. 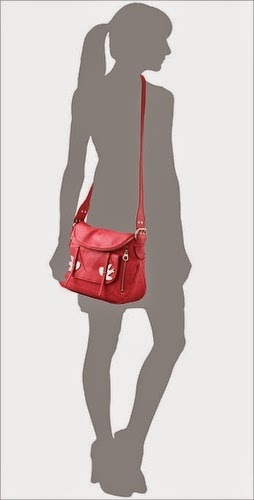 Seriously the cutest bag ever and if my iPad fit in it I'd keep it to be my new everyday bag. It's pretty light and perfect mix of neutrals. 7.0" height x 8.5" width x 3.0" depth, approximately. 22" strap drop, approximately. 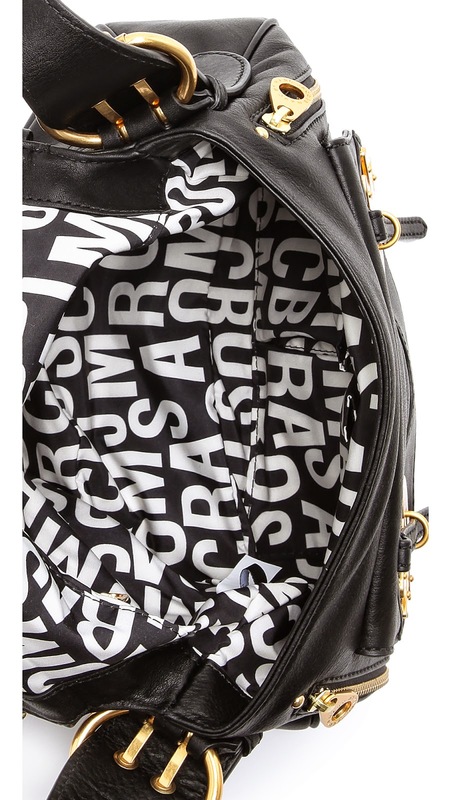 Currently retailing online at Barneys (and Alexander Wang) for $825, asking $375. 30. 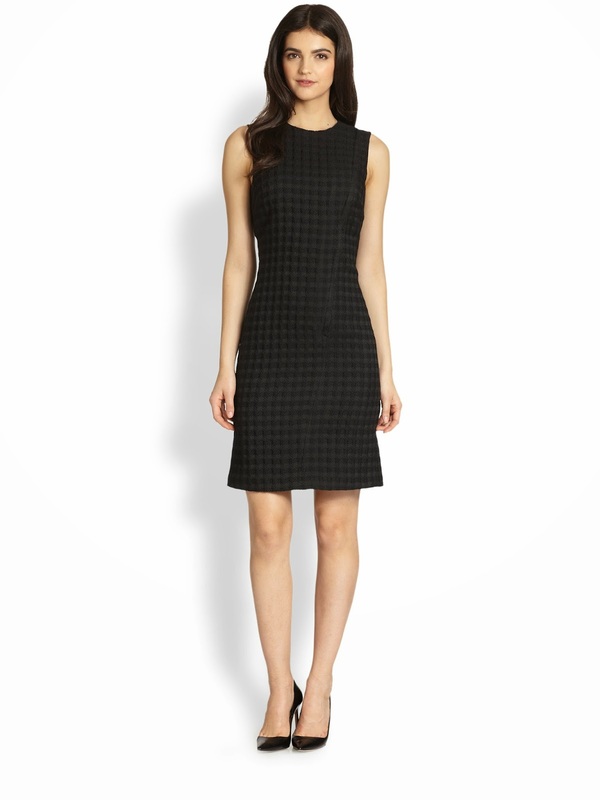 Theory Kuval County black checked jacquard dress in size 00. A concealed asymmetrical zipper at the front of this refined checked dress lends the subtlest modern twist to the sophisticated style. Sleeveless; concealed asymmetrical front zip; lined; polyester/acrylic/wool/polyamide; dry clean; imported of Italian fabric. Has a touch of pilling. nothing serious as it's the nature of this fabric. Retail $395, asking $35. SOLD 32. Rebecca Minkoff size 10 Reed leather lace-up combo bootie. I'm keeping them in size 9.5 and I picked these up for a friend who didn't like them. I think she's nuts. Retail $225, asking $45. And that's all folks! I'll wait 24 hours and start sending invoices. Those are both pending several times over, sorry. What's your zipcode so I can calculate shipping? Never heard from you so I cancelled your invoice and they are going to the next in line. Cancelled your invoice b/c I never heard from you. which ones? The blue or the black ones and which size? The blue ones that are 36. I dont see the black one? Oops, you're right - the black ones are Zanotti. The blue part of the insole measure 9.25 inches long and 2 3/16 inches across at the widest point. You have a little extra room on top of those measurements from the black boarder (see pic.) LMK! Will do - she still hasn't paid yet. I'm not sure because they didn't have my size so I couldn't try them on for fit. Typically I take a 40 in Giuseppe and most brands (Choo, Blahnik, Louboutin) other than Prada which I size down to 39.5. The insole on the 38.5 measures 9 5/8 inches long. HTH! If she doesn't pay by tmrw then I'll cancel her invoice and send you one. 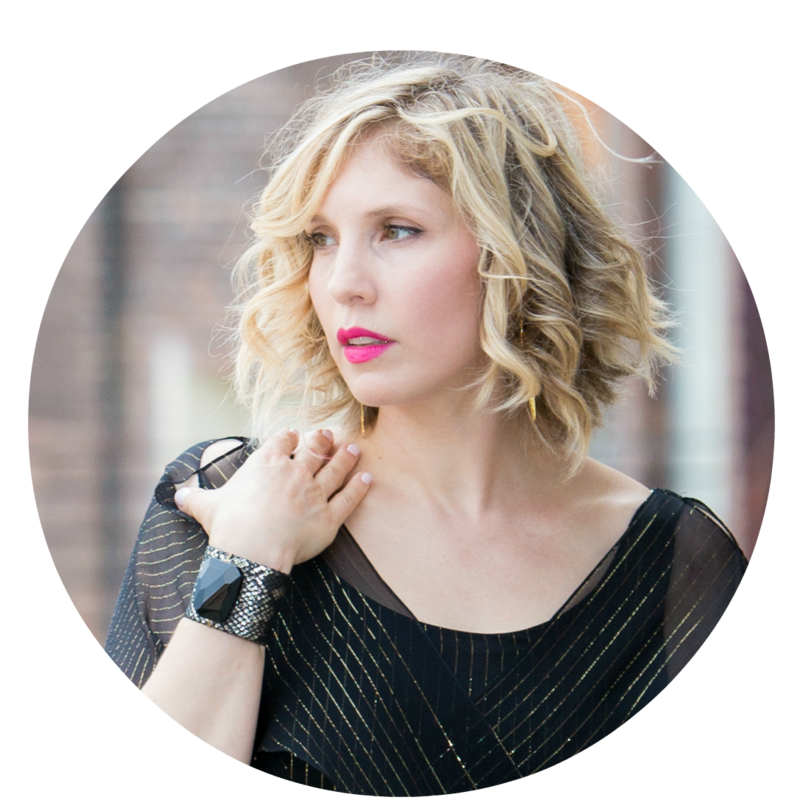 What's your zipcode just in case? Ok great, I'm in Manhattan, 10035.
just paid! Thanks so much! I think the shoe might be a little small. I measured my ft at 9 1/8. I really like them too. I will have to pass for now. I cant stop looking at those shoes. I just feel like getting them and if they are small I can always try to re sell them. Ok. I will do it tomorrow. Sorry it's taking me a while. I stated working 12 hrs this past 2 days. Thanks for being patient with me. I measured one of my heels and it is 9.5 inches. I am sad to say that the shoe wont fit. Maybe next time.